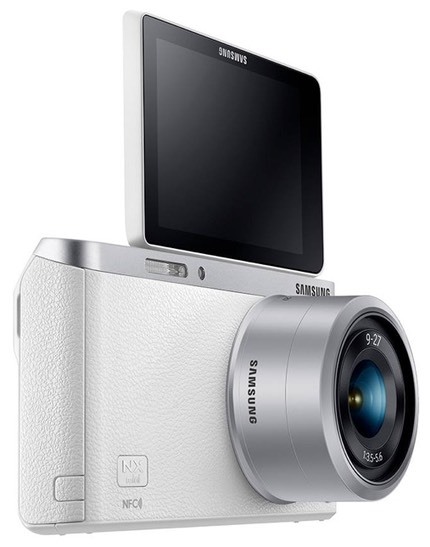 Samsung introduced the NX Mini Smart camera and three lenses today. Using a 20mp 1” BSI CMOS sensor, the Mini Smart seemingly takes on several different players simultaneously: the Panasonic GM1, the Nikon J3, and the Sony RX-100. With it’s slim (22.5mm) and light (196g with battery) body coupled with some intelligent lens choices, the NX Mini Smart seems to be going after the “competent go everywhere” camera market. This is a camera that can fit in a modest purse, a big pocket, or get stuffed into a laptop case. So where does this camera fit into the existing scene? It pretty much takes on the Panasonic GM1 directly, though the Panasonic has a few higher specifications and a bit more user control. I’d say that the Samsung NX Mini Smart pretty much kills the Nikon 1 S1 and J3 models for anyone but dedicated Nikkor users. 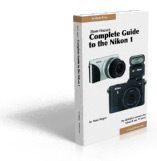 Nikon simply missed the ball with the Nikon 1 by pricing it and marketing it the way they did. Now we’ve got other competitors that are honing in with better decisions and pricing, and in Samsung’s case, likely far better marketing and distribution (there’s no dedicated Nikon shop in every Best Buy, after all). Comparing to the Sony RX100 is a little tougher, as that camera is higher end and seriously pocketable. Still, the NX Mini Smart matches it in sensor and adds interchangeable lenses to the fray, at a lower price.